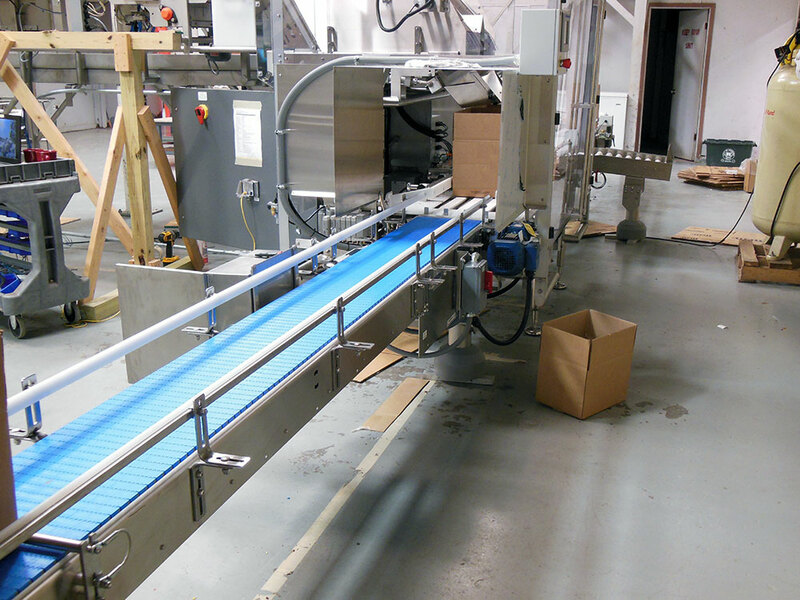 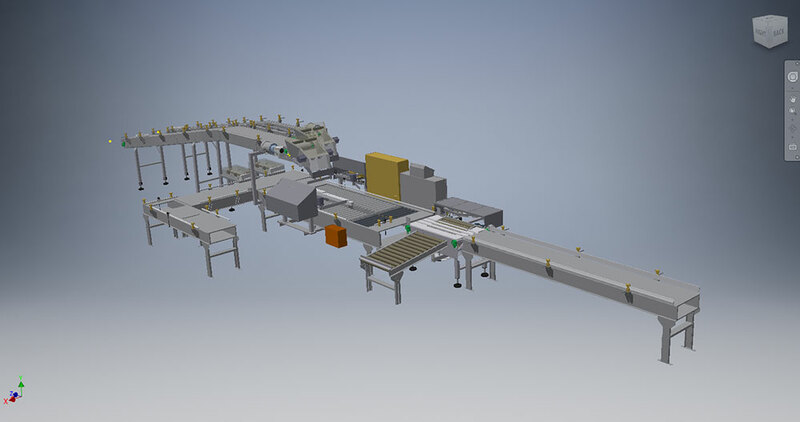 Packaging Equipment Systems Integration | Packaging Distributors Inc.
PDI offers complete packaging equipment systems taking product after bagging or wrapping equipment up through case sealing. 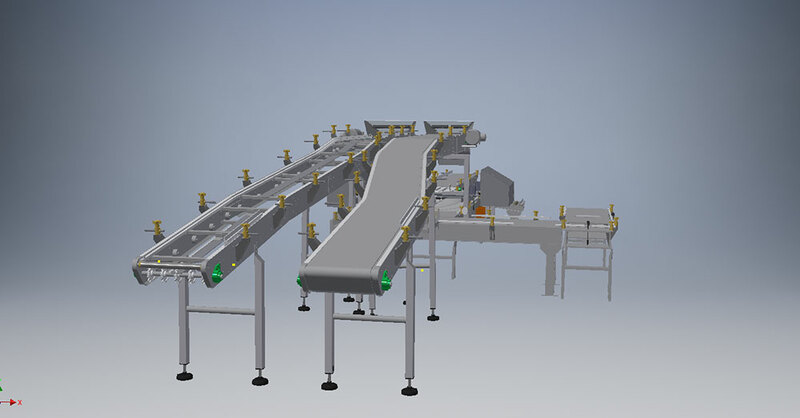 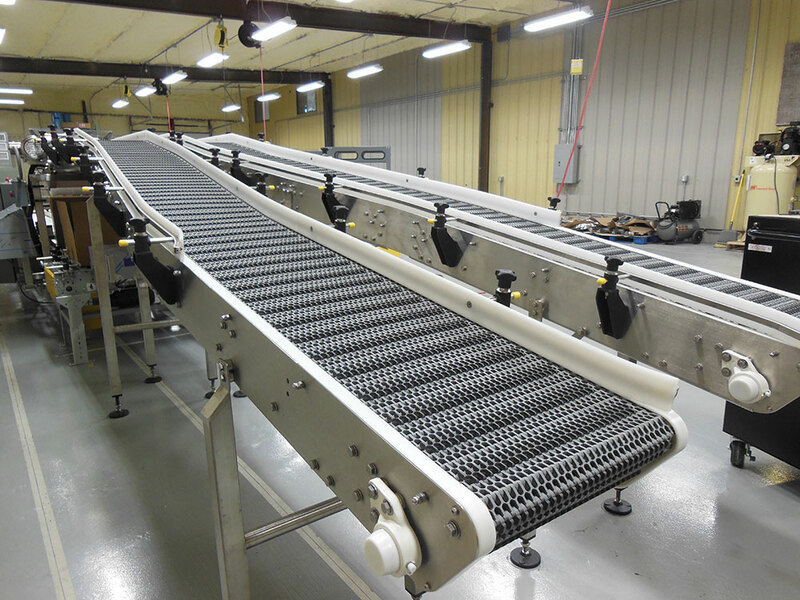 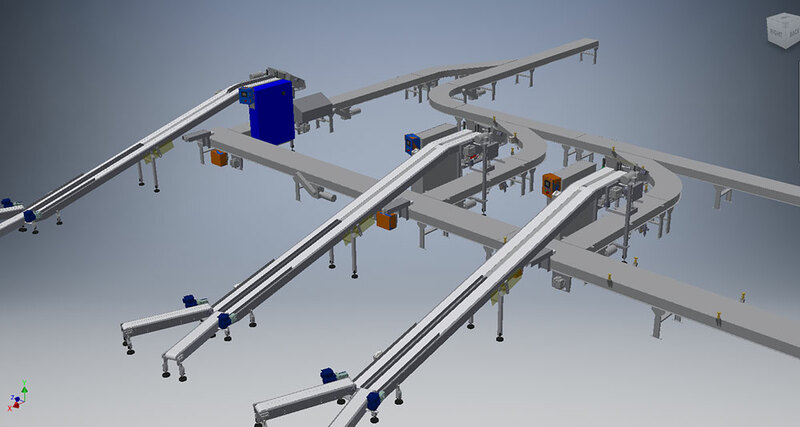 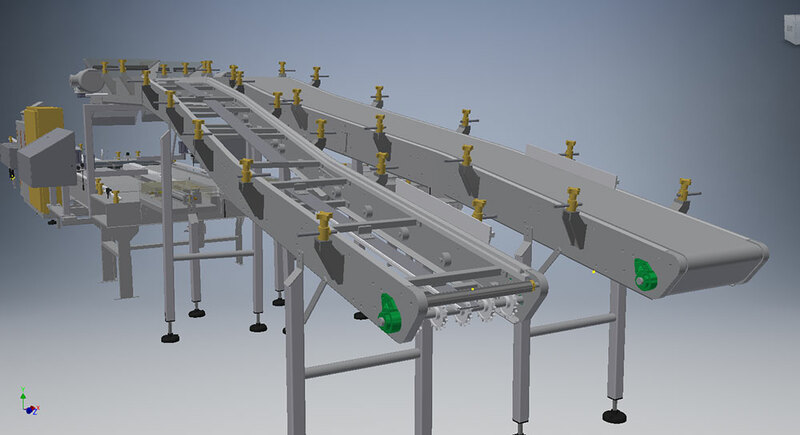 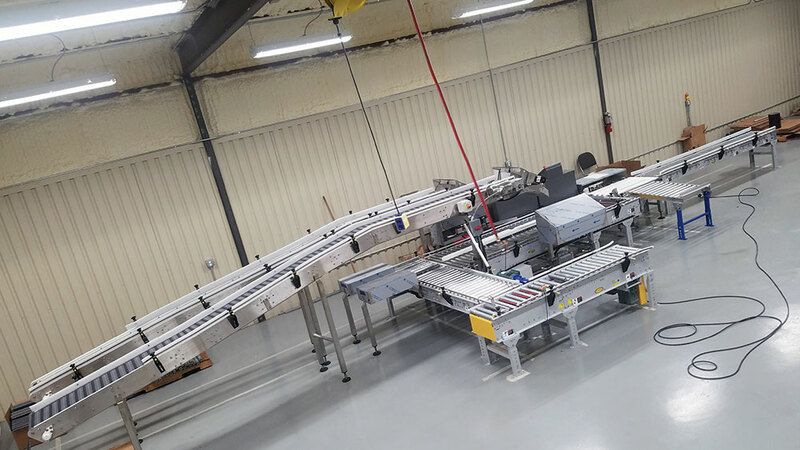 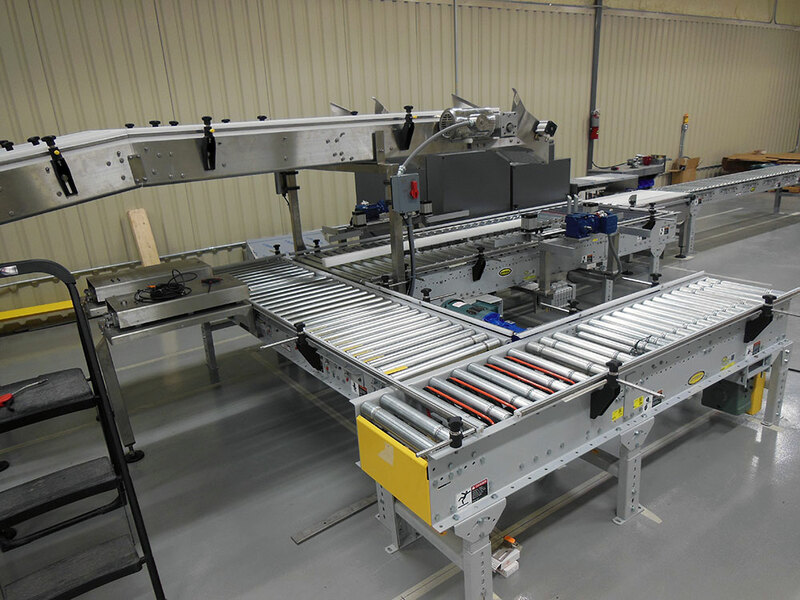 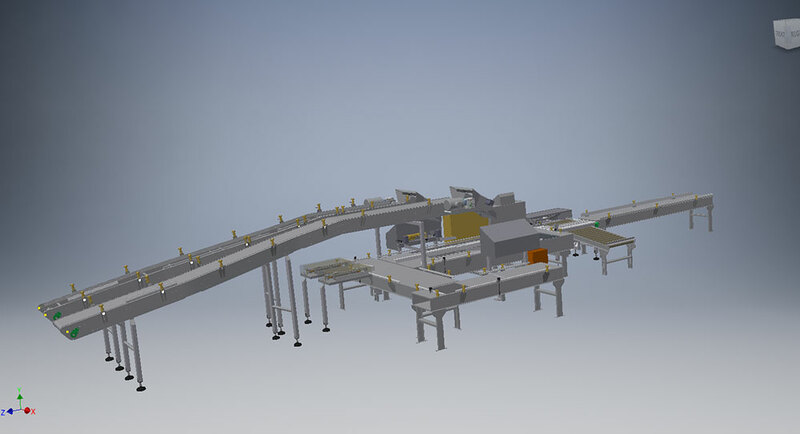 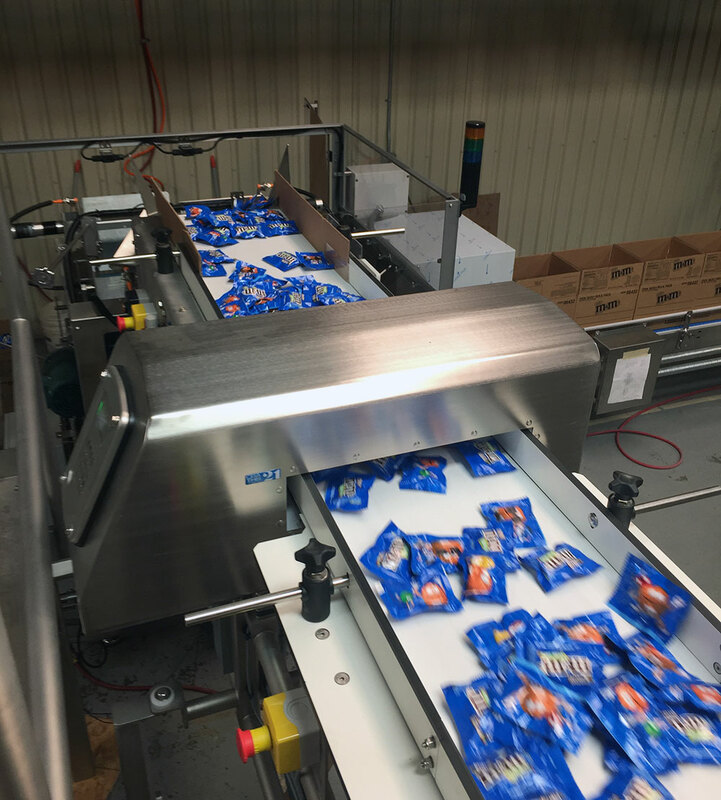 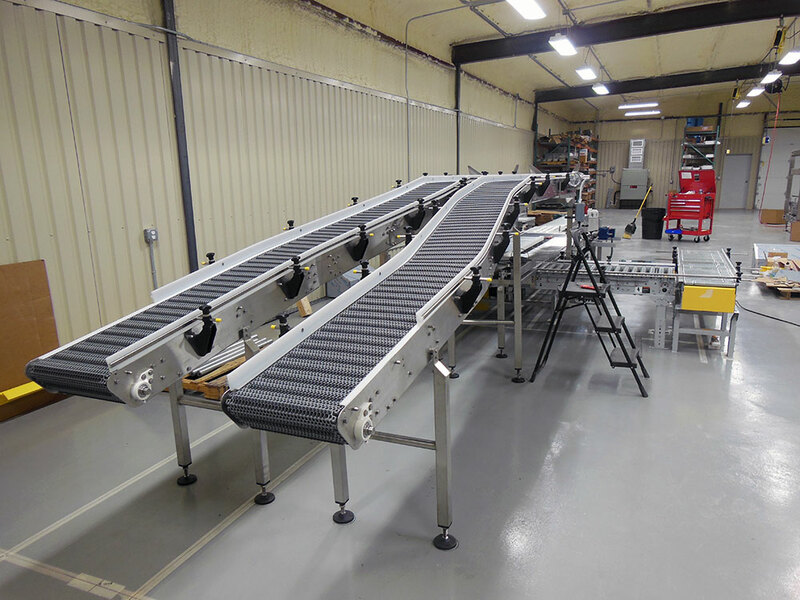 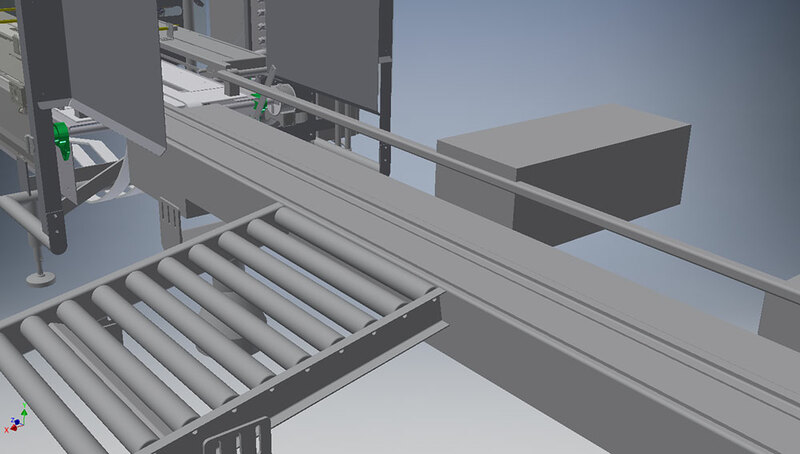 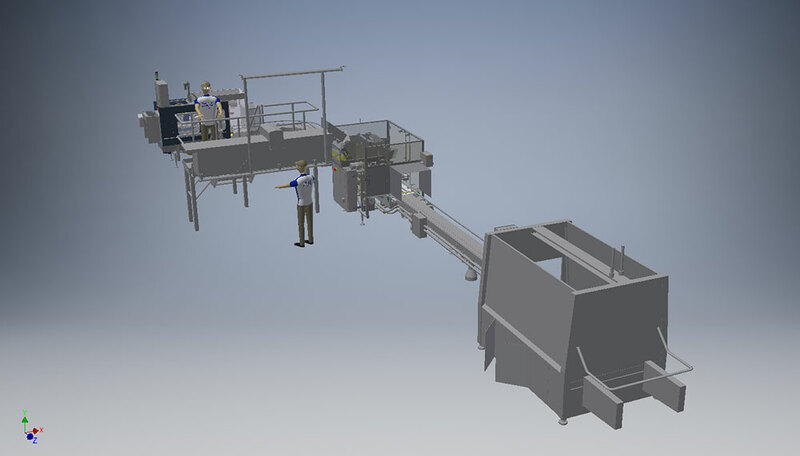 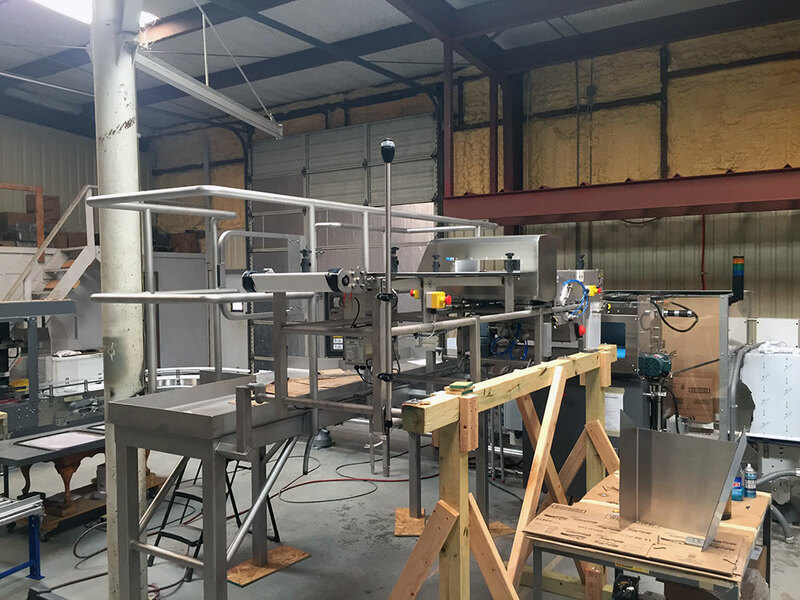 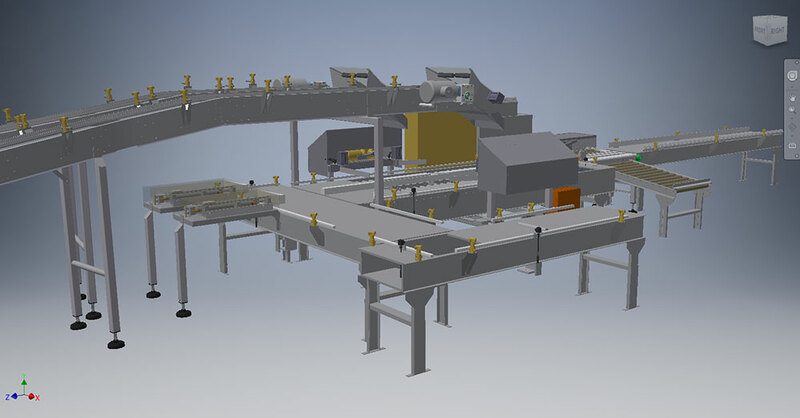 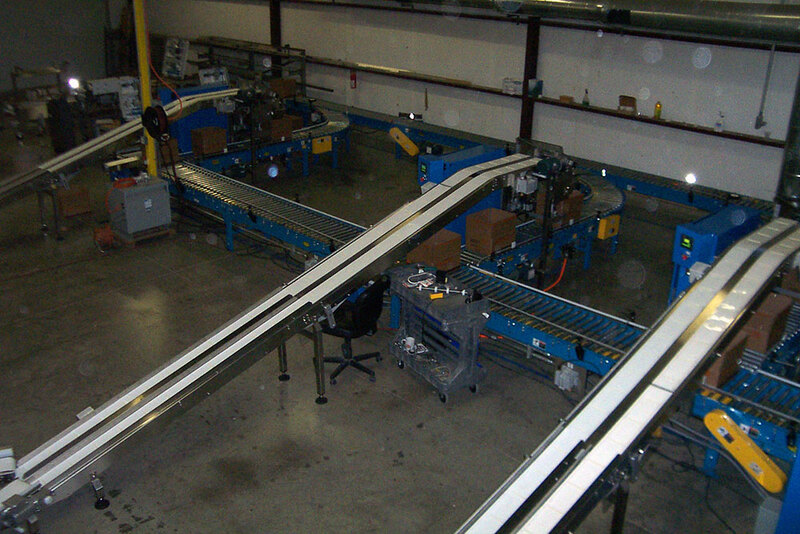 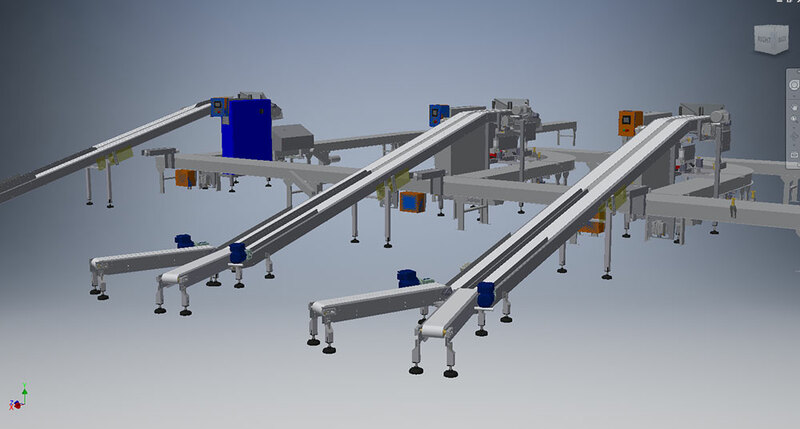 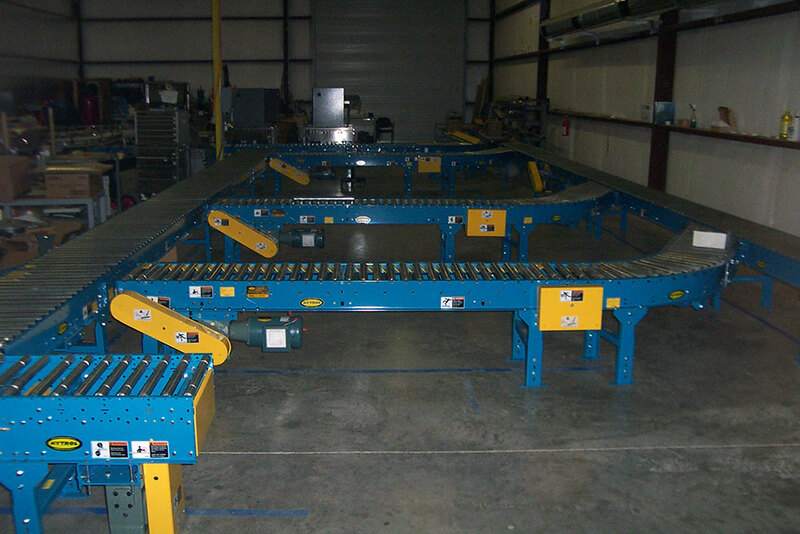 Components can include multiple or single lane product conveyors, bulk fill by weight or count, empty and full case conveying, case weighing, labeling and sealing. 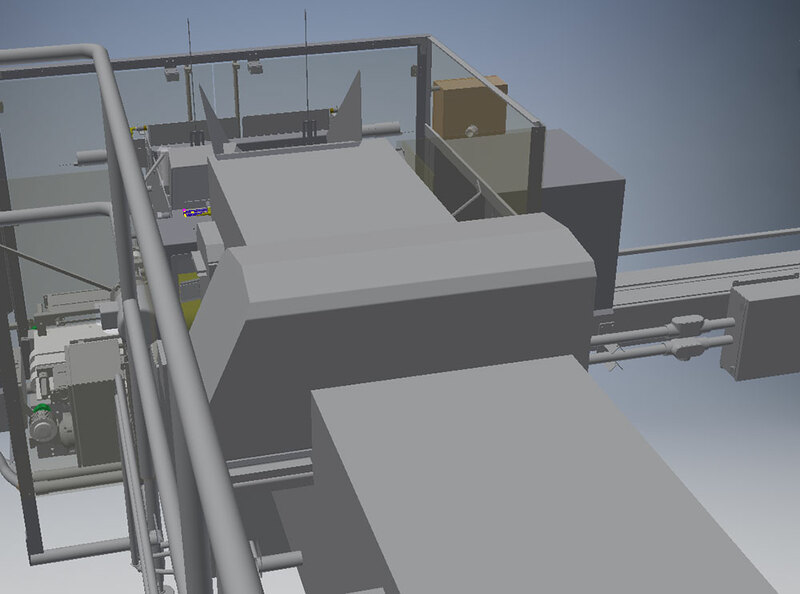 Systems will include complete software, electrical and mechanical documentation. 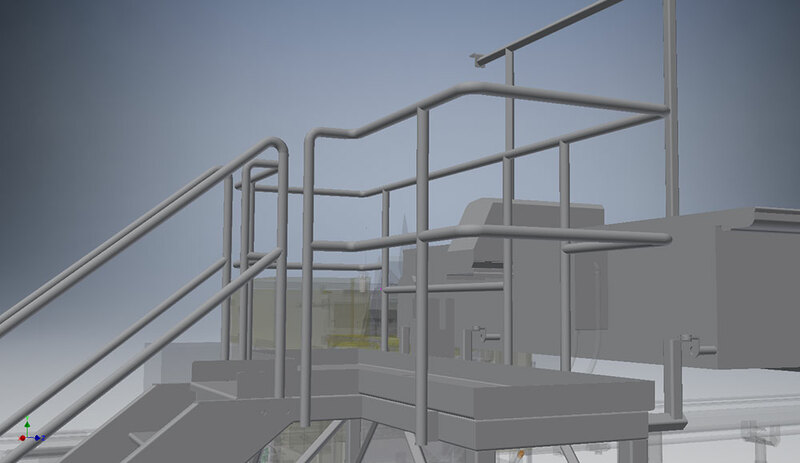 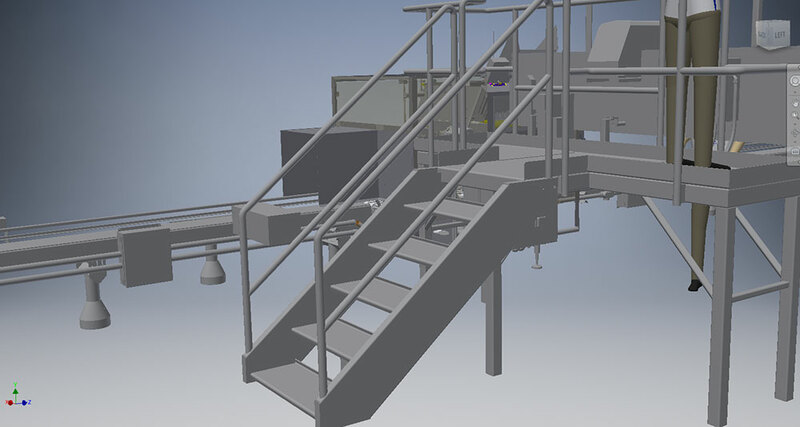 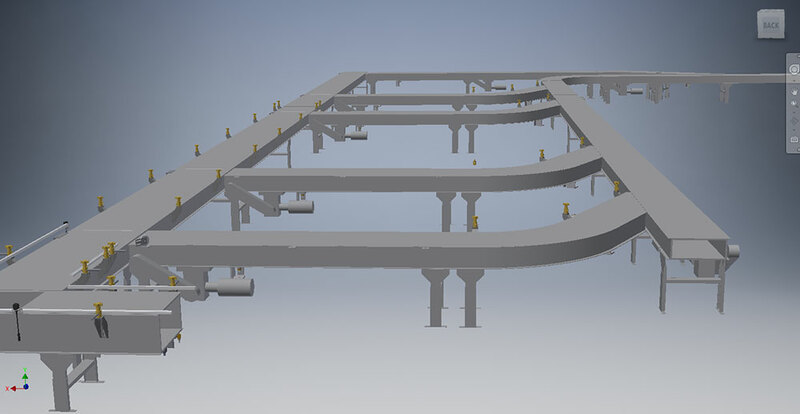 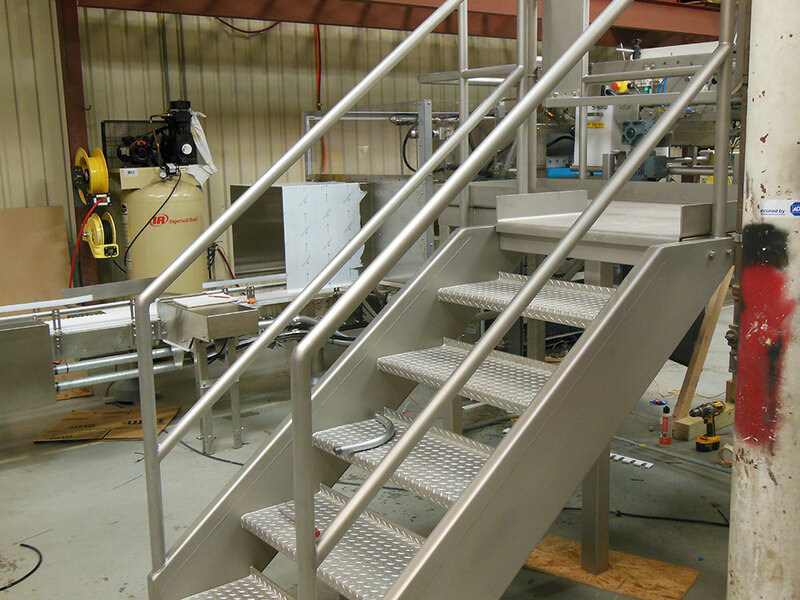 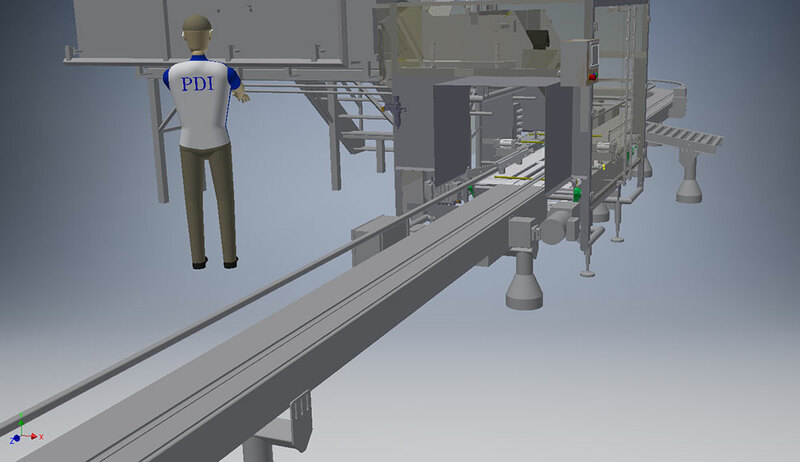 PDI engineers will work with your company from initial concept and layout through assembly, FAT and commissioning. 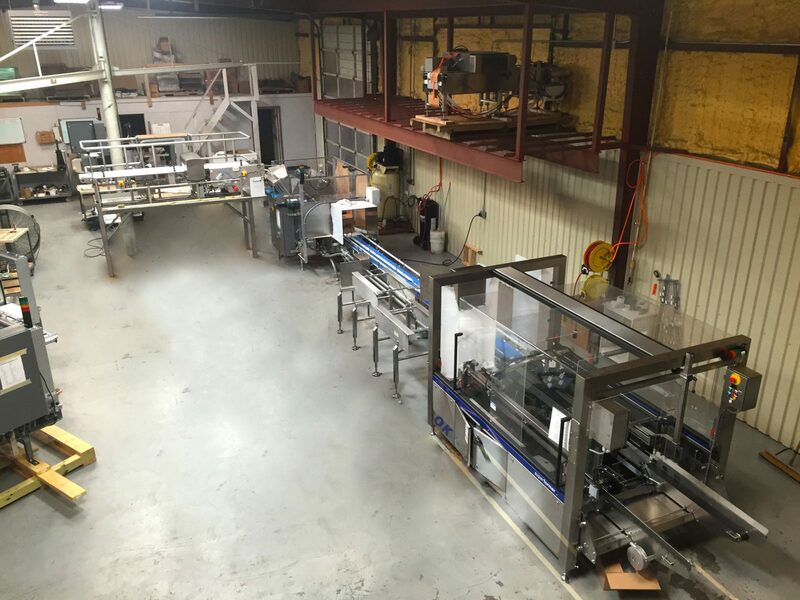 Click on the picture below to scroll through past packaging equipment systems. 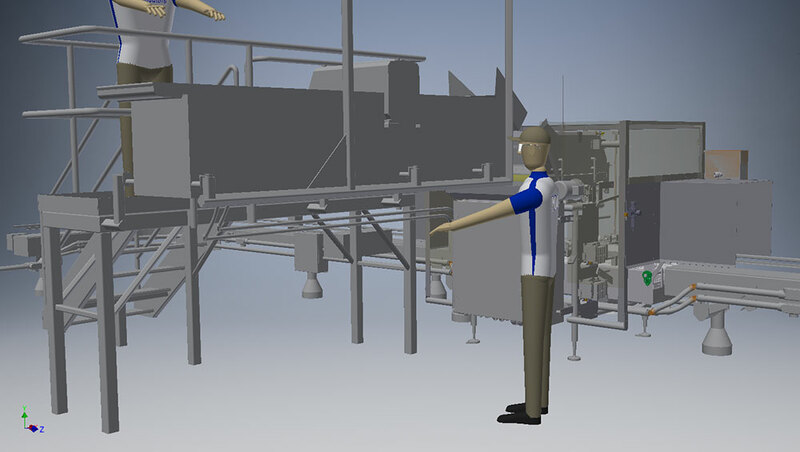 Select a system integration below and then hover over the image to view the real life application. 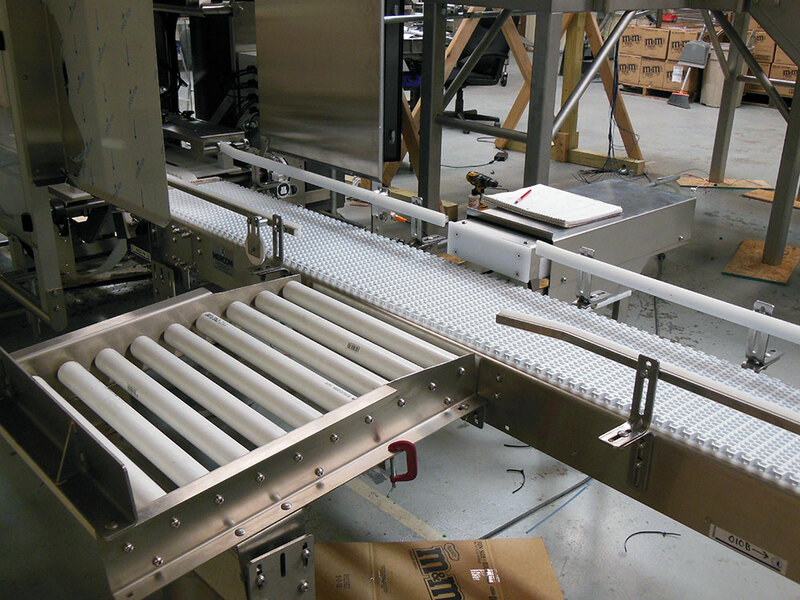 Do you need custom packaging systems integration? 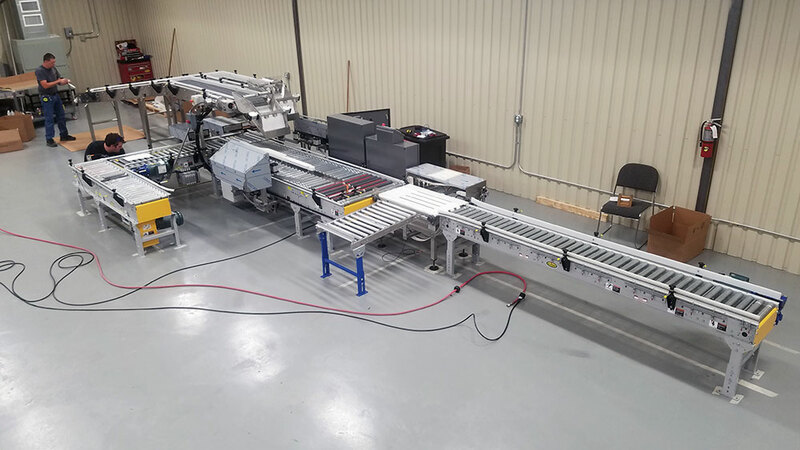 Every line is different. 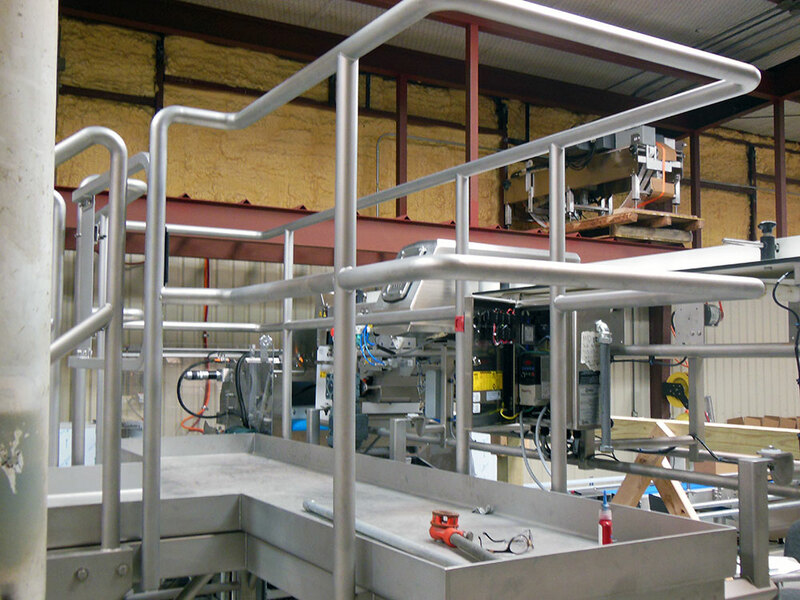 We often work with clients to custom design solutions for their unique requirements. 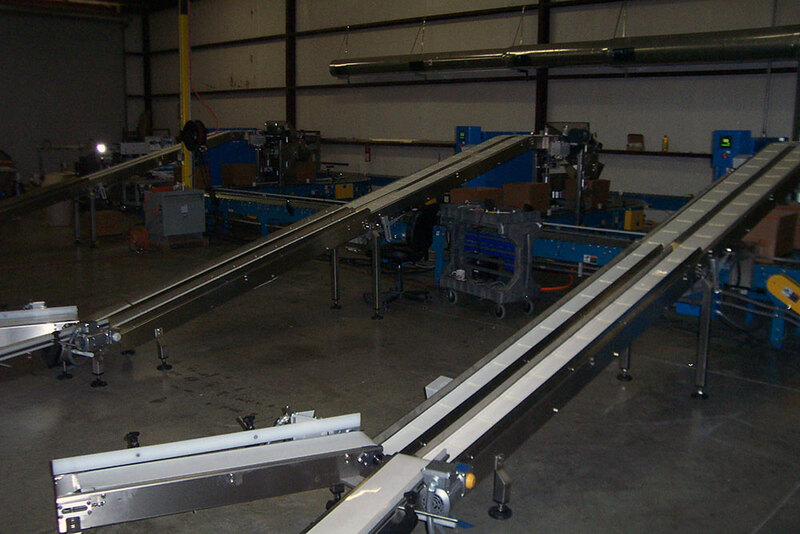 Contact us today to see if custom packaging equipment systems are the right solution for you.